I am so grateful for your super responsiveness on this very ill-timed project and so very impressed with your service and your engagement. Thank you very much! Your work is really much appreciated, you have been amazing to work with and incredibly responsive. I just wanted to say a huge thank you to you and your team for your assistance with the Brisbane Must-Do Experience list, the translated copies were a massive success. Thank you so much for your help with this project, and the speed with which you finished the translations for us. It’s been so easy working with you and I really appreciate all your assistance. Thanks very much for all your help, Tea. It was a great relief to be able to rely on accredited interpreting services – I am very grateful. I am deeply impressed by your quick and excellent work. Thanks very much. Both the Spanish and Portuguese versions were first class so you must have a very good translation service. Austrade in South America advised that the translations were first class. Thank you so much for producing work of this calibre. It certainly makes all our lives easier. 2M supports Tourism Tropical North Queensland with proficient translation services that assist the organisation in spreading its marketing messages. TTNQ has always found 2M to be professional, efficient and dedicated. We have found 2M to be exceptionally responsive to our needs. We are a small firm where timing is everything. Your team has enabled us to compete with larger firms in securing corporate clientele. To work with an organisation that is able to quickly and accurately provide translations of our material enabled us to respond to the needs of people from culturally and linguistically diverse communities. Thank you, we have received our copies of the translations, greatly appreciated and wonderful service, fast and efficient. Quite rare these days! Thank you for the Health Card and Poster into 66 languages. Your work was of very high standard and your questions seeking clarification were useful. You produced a high quality product in a short timeframe. We have been very impressed with the efficient service and your impeccable customer service. I would like to say that myself, and our CEO, have been extremely impressed with your company’s professionalism and turnaround. I just wanted to say another big THANK YOU for your work on the handbook! 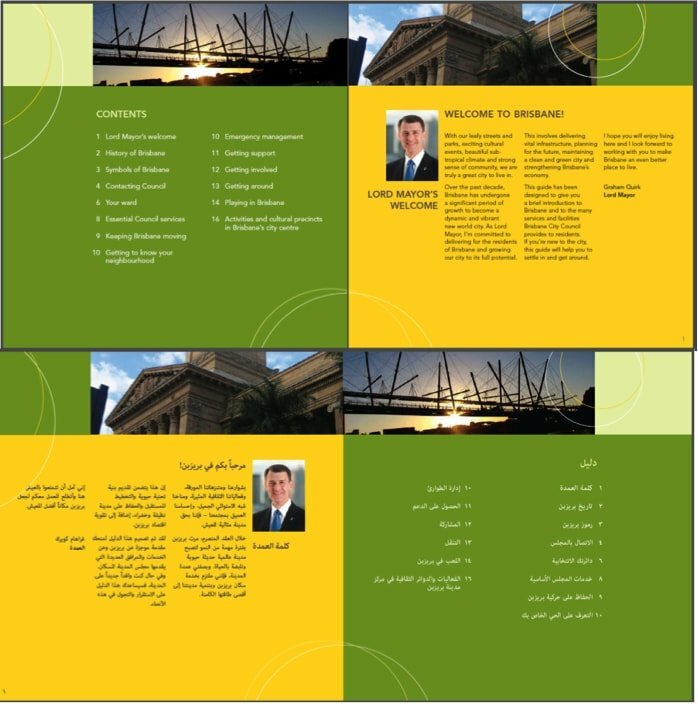 We had glowing feedback on the layout and quality and our native speakers are very very impressed with the translations. The service and professionalism received was second to none. Given the nature of our business, timeliness is critical and your work certainly exceeded our expectations. Thank you on a job well done. At all times we found the deadlines for translations were met, either on, or before time and attention to detail ensured translated documentation was precise and accurate. Thank you for all your hard work. I really appreciate your help – you guys made what seemed a daunting task into one that was not so daunting after all. I will definitely give you a call when we need our next translations. Your service is courteous, discreet and efficient. We will not hesitate to recommend you. The 2M voice talent team worked on a production of a multilingual DVD for DIAC, the Asian Settlement DVD in Rohingya, Karen, Nepalese, Burmese and Chin Haka. Scripts were translated, edited then recorded for DVD by voice talents in the 2M studio. 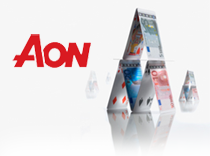 AON HEWITT have long been a client of 2M. Multilingual surveys and market research reports being regularly translated into standard European and Asian languages as well as Pacific languages such as Bislama (Vanuatu) and Samoan. 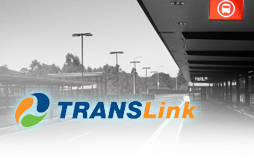 We worked with the Translink Transit Authority’s web strategy team on providing vital public transport information in French, German, Traditional and Simplified Chinese, Italian, Spanish, Vietnamese, Russian, Arabic, Greek, Korean and Japanese. 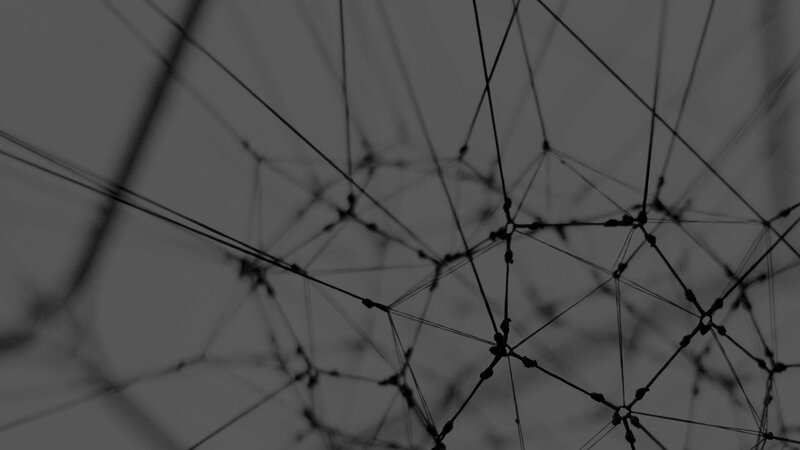 2M is the language partner of BDO, regularly providing translations and most recently Mandarin simultaneous interpreters for BDO conferences in Brisbane and Sydney. 2M is a nominated language service provider for MARA and delivers daily certified translations into English out of 80+ languages. 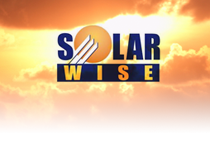 2M assisted Australian Exporter Solarwise to break into the Middle Eastern Market through translations, market research and market presence. 2M cross cultural trainers were at hand to train Fujifilm Australia executives in “how to do business with the Japanese” and “Japanese business etiquette”. 2M provided simultaneous interpreting in Japanese, Chinese and Korean for the international MasterCard conference held at the Cairns Convention Centre. We worked with The National Opal Collection’s global marketing team to produce the DVD and publication showcasing this national icon. We translated and edited the book and recorded the narration for the accompanying DVD. Creating Spanish website and subtitles for BHP filmed interviews with CEO Andrew Mackenzie, BHP Chief Financial Officer and Chief People Officer. 2M produced MAUI Campervan safety and introduction DVDs where scripts were translated into German and French. Our voice talents narrated the series of safety and intro lectures. 2M has been providing regular translations for the Queensland Health Multicultural Unit. From posters and flyers into 60+ languages, to press releases on swine flu and other health threats. 2M works closely with DIAC’s communication department providing translations into 30+ languages. 2M translated a range of G20 Nation and Brisbane industry fact sheets that Brisbane Marketing produced for global media during the Leaders’ Summit. 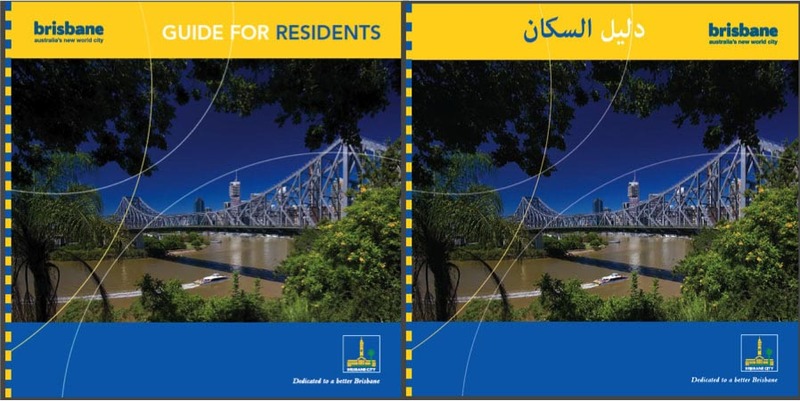 These factsheets were part of a Media Toolkit which also included visuals and images for download and was accessed more than 5300 times in the week of G20. They were also distributed on USB and in print, ensuring the world learned more about our river city and its strong links to various G20 Nations. 2M Communications Pty Ltd trading as "2M Language Services"
La mise en page de la brochure a été modifiée pour respecter le sens de lecture de droite à gauche. To enquire about interpreting, please fill in the form below. For urgent requests, please follow up with a call to +61 (7) 3367 8722. Click here for general enquiries. To enquire about translations, please fill in the form below. For urgent requests, please follow up with a call to +61 (7) 3367 8722. Click here for general enquiries. To enquire about video translation, please fill in the form below. For urgent requests, please follow up with a call to +61 (7) 3367 8722. Click here for general enquiries.